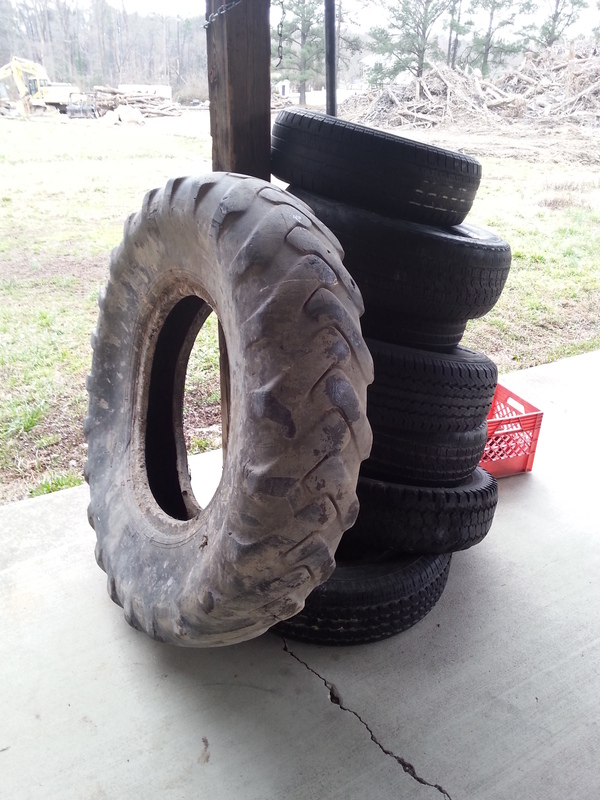 Wheels Within Wheels, Tires Inside Tires | Robert Mitchell Jr.
A new toy for the martial arts club. May this wheel, by its design, weight, and cosmic shape, inspire us to attempt more, expect more, and achieve more than we previously thought possible. “Change does not roll in on the wheels of inevitability, but comes through continuous struggle. And so we must straighten our backs and work for our freedom. A man can’t ride you unless your back is bent.” ~Martin Luther King, Jr. This entry was posted in Martial arts, Mysticism and tagged tires, wheels. Bookmark the permalink.